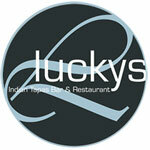 Newbury Indian Restaurants and Takeaways - Newbury, Berkshire, UK. 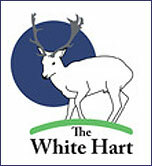 local listings For Newbury, Berkshire UK. 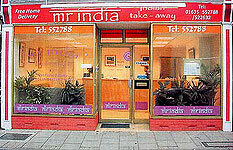 A selection of Indian restaurants & takeaways in the Newbury Area. We suggest that you bookmark this page for future reference. Alternatively the page can normally be found by using any of the following search criteria: Newbury Indian Restaurants, Newbury tandoori, Newbury curry house, NewburyIndian Cuisine, Indian restaurants Newbury Berkshire UK. Alternatively search using the name of the restaurant. We are happy to provide a take-away meal service for items from the restaurant menu with a 10% discount for meals costing in excess of £15. 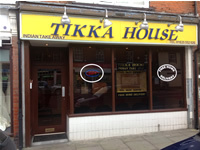 You are advised to contact your chosen restaurant/takeaway to confirm opening times/ location etc. before starting your journey.